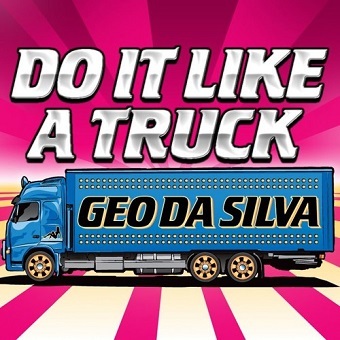 Geo Da Silva - I'll Do You Like A Truck (Studio Acapella) - King Acapella! "I'll Do You Like A Truck" is set in common time with a tempo of 130 beats per minute, and is described as an electro-dance song. It is written in Am (A Minor).